From Snapchat glasses to Windows Phone, not all gadgets and apps succeed.The biggest technological failures of 2017 are here. There are many devices that have become a ‘must have’ in the technological world. An area that advances by leaps and bounds and every year we present more advanced mobile phones, with large format cameras. Applications for all kinds of uses and even revolutionary inventions that nobody had ever imagined having. But the truth is that they are not the most successful in the market for apps and gadgets. Many are left on the road or directly forgotten because they do not reach the expectations of the users. Snap, the company that owns the popular Snapchat application, has spent a year of fierce fighting with the giant Facebook. Because Mark Zuckerberg can not allow anyone to outperform him. Hence, both Facebook, Whatsapp, and Instagram, owned by the young entrepreneur. Have risen to the car of the ‘stories’ and layers to make the images and videos more fun. Something that is undoubtedly a mark of the Snap house. Thus, the instant messaging company wanted to get away from the giant social networks with a novelty that has not penetrated much in the users. Spectacles were born at the end of last year and they are glasses with a camera incorporated in the frame. 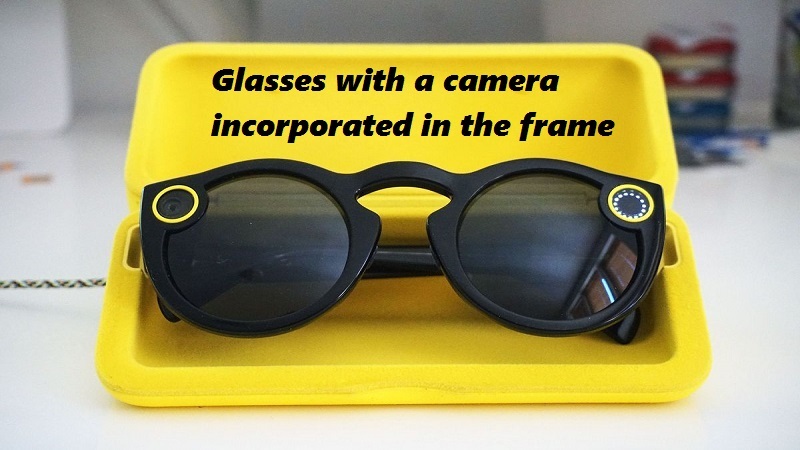 A challenge that was created from Snap for its most loyal users to record video sequences of up to 10 seconds in length or take pictures in circular vision. It’s price of 150 euros or how cumbersome to use maybe some of the reasons why they have not succeeded. In Spain, they disembarked in June, only in Barcelona, and it did not stop either. 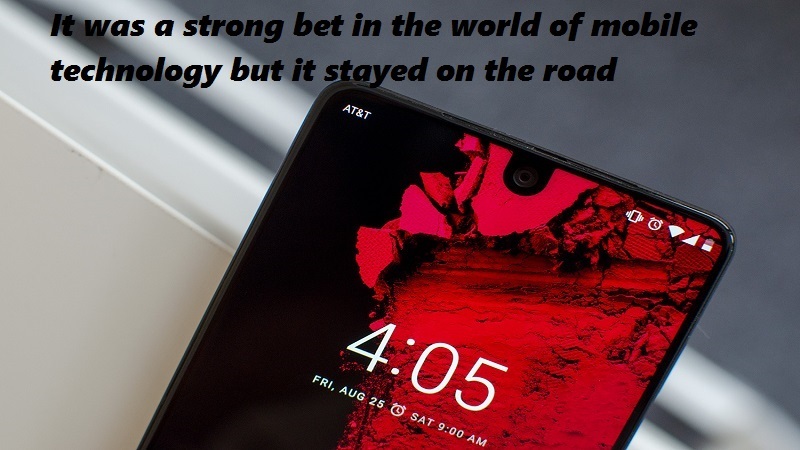 It was a strong bet in the world of mobile technology but it stayed on the road. Essential is a creation of Andy Rubin, one of the parents of the Android operating system. All a terminal that was announced as one of the wonders of this year but that users have not convinced at all. With a price of approximately 600 euros, the Essential is all screen and has a series of benefits of the last generation as the possibility of incorporating a camera of 360 degrees, the smallest in the market. 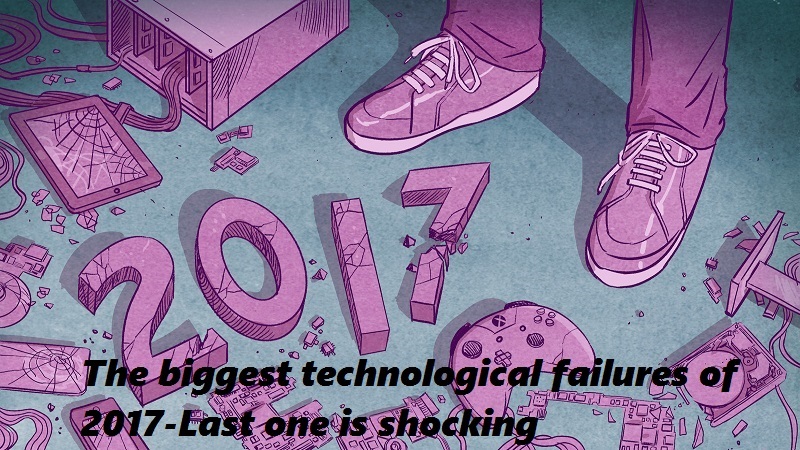 This also biggest technological failures of 2017. The continuous delays in its launch and the high price, which sometime later had to go down to 500 euros, meant the failure of Rubin’s biggest bet. Until September, only 5,000 copies would have been sold. It may be one of the biggest follies in the world of technology this year. Juicers are a bet that tried to become the new juice Nespresso but failed miserably. Apparently, according to the few users who got the device, about 400 euros. 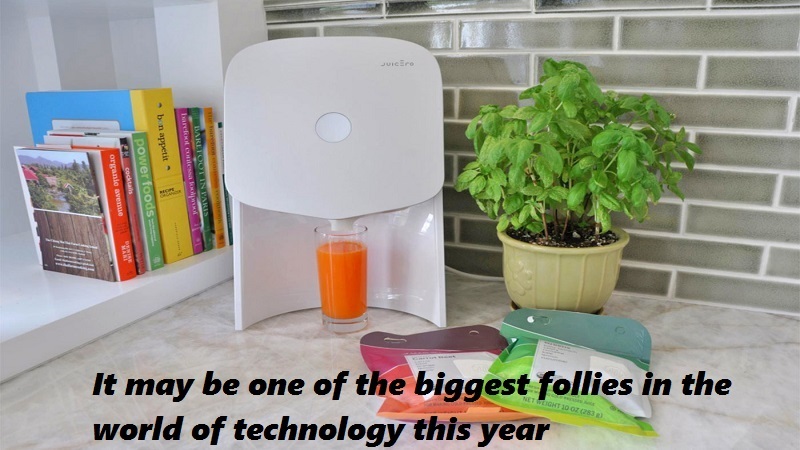 The system is based on some fruit capsules that the device squeezes. But the truth is that you can squeeze the same way with your own hands. 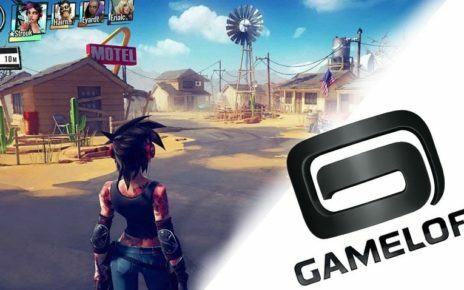 A revolutionary project that was an absolute disappointment and that caused the company, initially supported by major brands, had to return the money to all buyers. 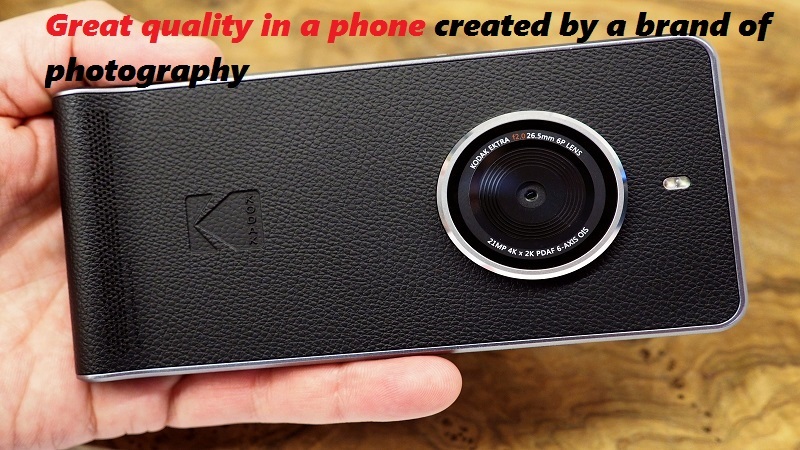 The romanticism of the Kodak brand became, during this year, in a whole ‘smartphone’ expected by the most fans. Although what they foresaw stayed on the road. And, the lovers of the image capture expected a great quality in a phone created by a brand of photography. With a price of just over 300 euros. 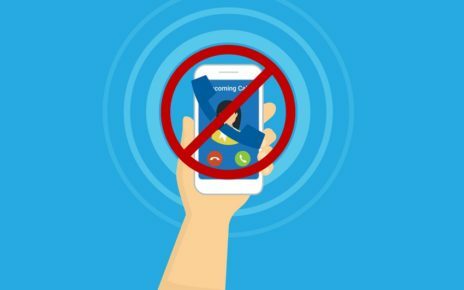 The phone has been an absolute failure among fans who have criticized their benefits. A poor color reproduction, autofocus failure or strange behavior. When capturing light were some of the mistakes that buyers would not happen. Of course, this caused the invention to go under. 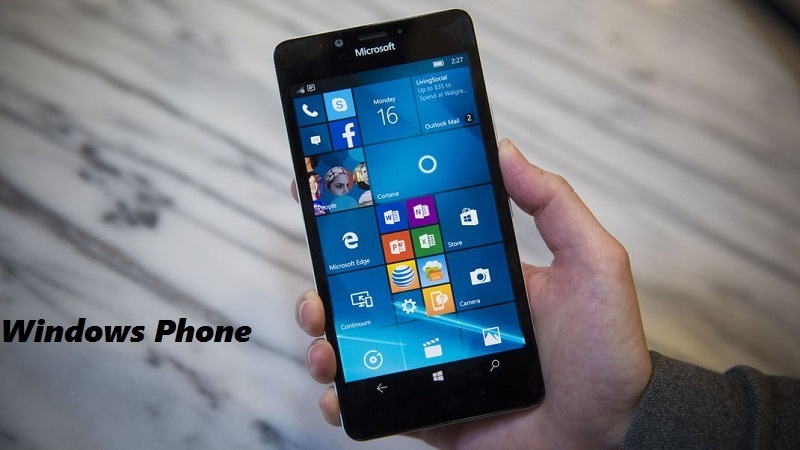 Microsoft, unlike the aforementioned, has maintained its commitment to mobile telephony since 2013. When it acquired the Nokia, although from the beginning it was questioned and finally left its bet on this field during this year. And although it was consolidated for a while as the third option behind Ios and Android. Upon his arrival, he had too much competition with the two big ones to be able to overcome them. 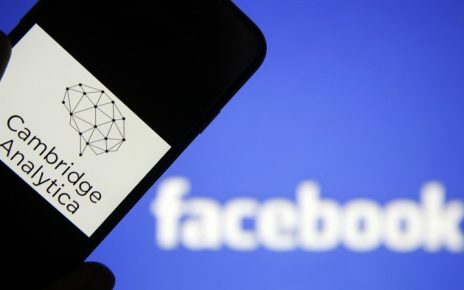 With some good things, such as a very intuitive interface and recognizable features, he could not get hold of the market and in October he announced that his attempts were over. This is the biggest technological failures of 2017.